Hopefully I will manage to rig it if I ever figure out foot rigs and animate but that seems far away at this point. Thats a nice concept you work on. 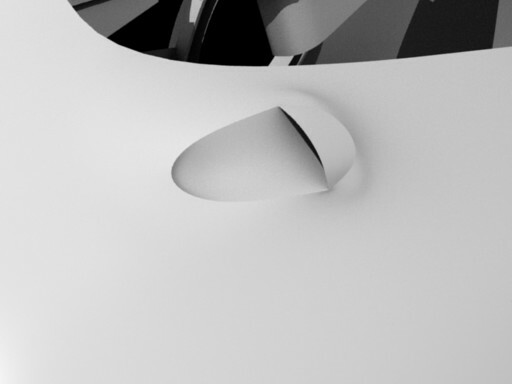 Nice modelling so far. 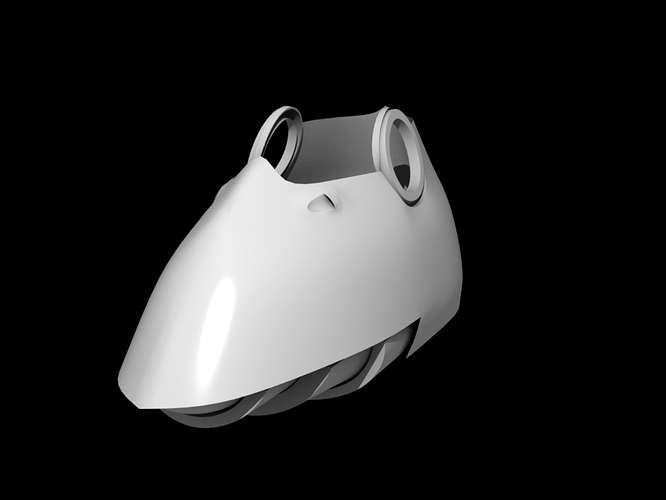 Maybe you could give the outer surface of the head a little thickness to make it look a bit more solid. 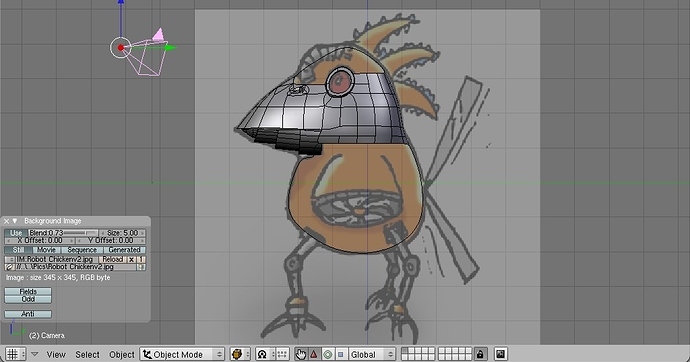 Robot Chicken? Did you get the idea from the show? Cool idea if you didnt steal it from the show. 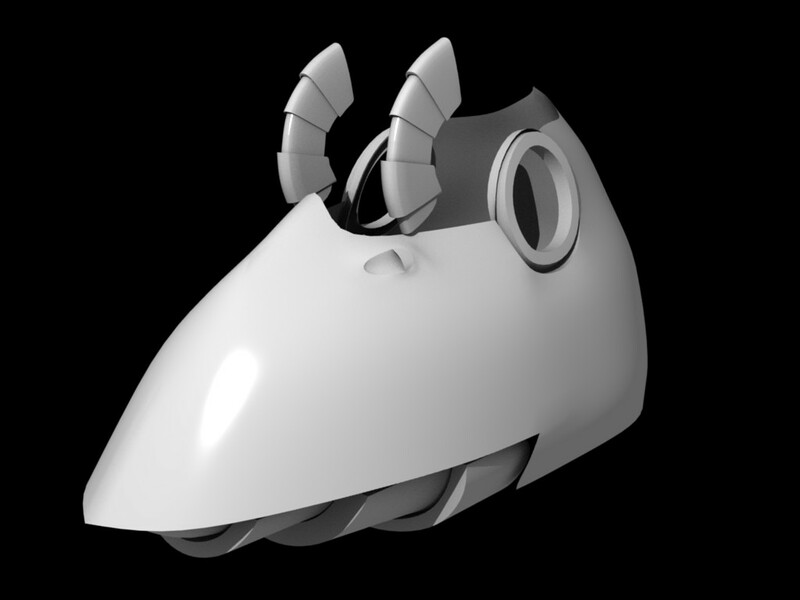 I hope you get it rigged cause i like the model so far even though it is just the beak. Crit me to death please, though admittedly there isn’t a whole lot to crit.